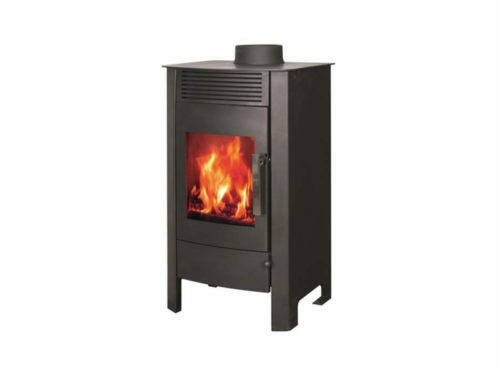 The Blaze Cozy fireplace is the most affordable of our double combustion wood burning fireplaces. 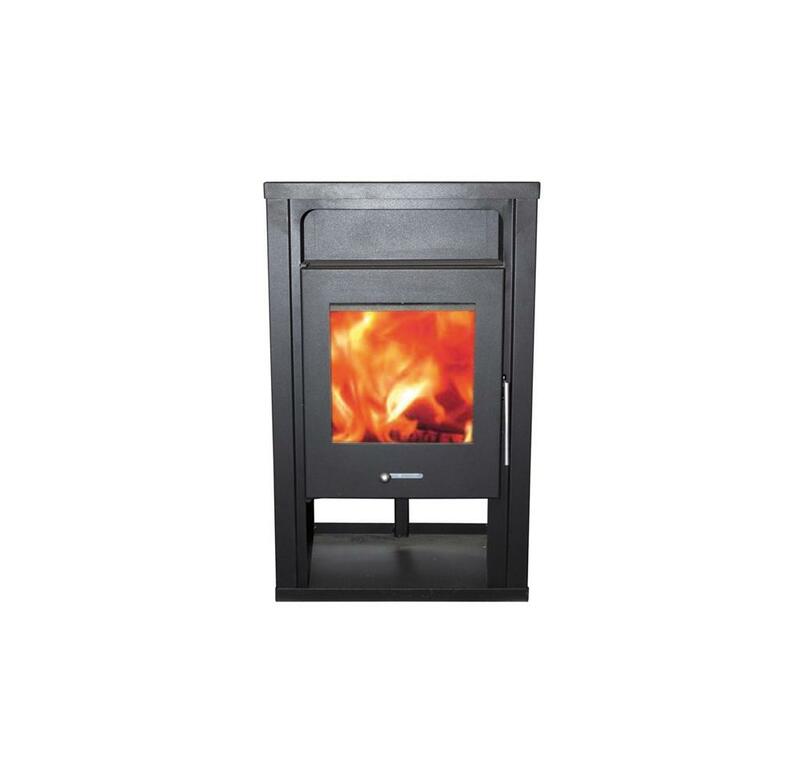 It features a rugged but aesthetically appealing design and, like all Blaze fireplaces, is more than twice as efficient as an open fireplace. That means more heat with less wood, and results in an environmentally cleaner, safer source of warmth. 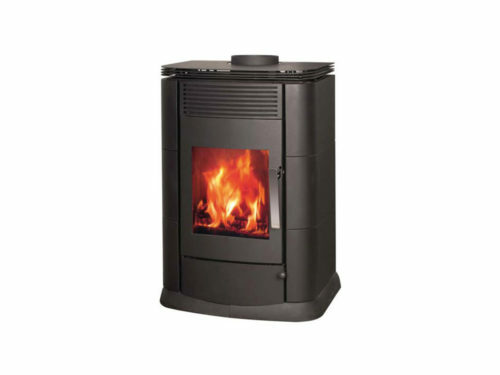 The Blaze Cozy fireplace readily heats an area of up to 100 square metres. 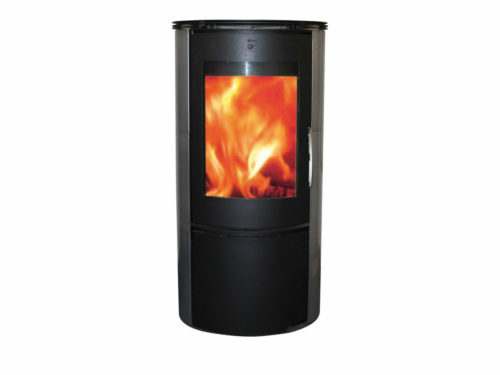 It has a top-mounted flue, which you can use to adjust the flow of air to the combustion chamber. 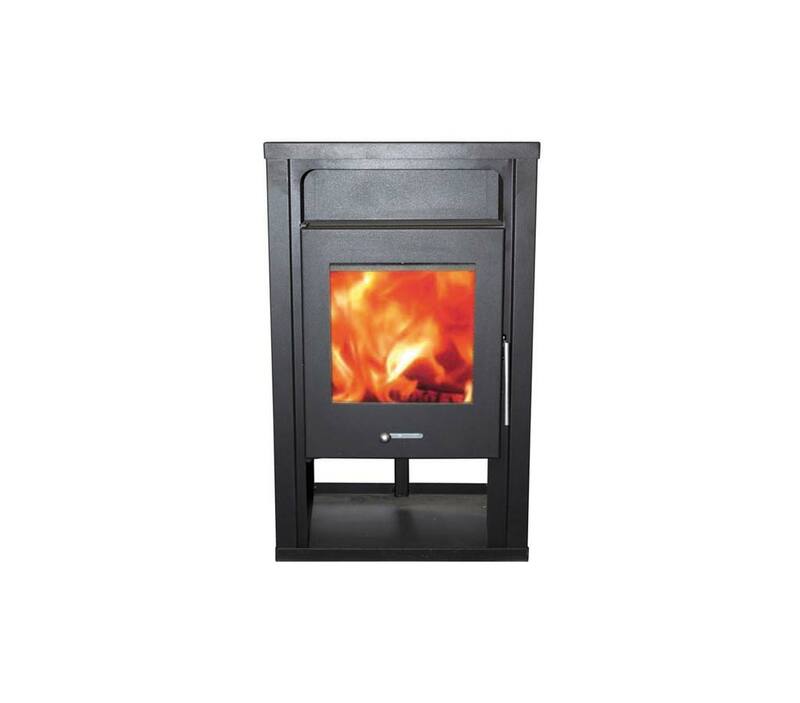 This lets you control the rate at which the wood burns and therefore the amount of heat that’s released. The fireplace also features a cast iron multigrate base and, under the ash tray, a large wood storage area that can be neatly stacked with logs.